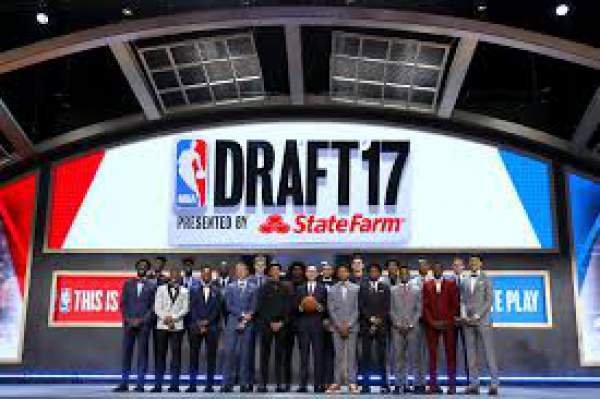 NBA Draft 2017: It has come to an end and here we are with the complete result, full list of players selected, grade, highlights, winners, and losers. The draft for NBA 2017 was filled with drama, but despite rumors, it ended tamely. The biggest highlight of this draft was that Jimmy Butler was traded to the Timberwolves. It resulted in setting the tone for the rest of the draft trades for the night. However, none of the picks were surprising, actually. As per the expectations, the top went to the 76ers (traded the No. 1 pick) and the Celtics took down to the No. 3. Markelle Fultz was taken by Philadelphia out of Washington at No. 1. The Celtics grabbed Jayson Tatum at No. 3. Then, there was the Lakers which made the wish of Lonzo Ball come true. What do you think of the NBA draft 2017? Stay tuned to TheReporterTimes for latest NBA news and other sports updates around the world.